Posted 2:33 am by Carrie McCabe-Johnston & filed under Latest News. Please join us on Monday, September 10th for our 6th Annual Tomato Dinner. Posted 5:20 am by Carrie McCabe-Johnston & filed under Latest News. Posted 5:05 pm by Carrie McCabe-Johnston & filed under Latest News. Posted 12:47 am by Carrie McCabe-Johnston & filed under Latest News. 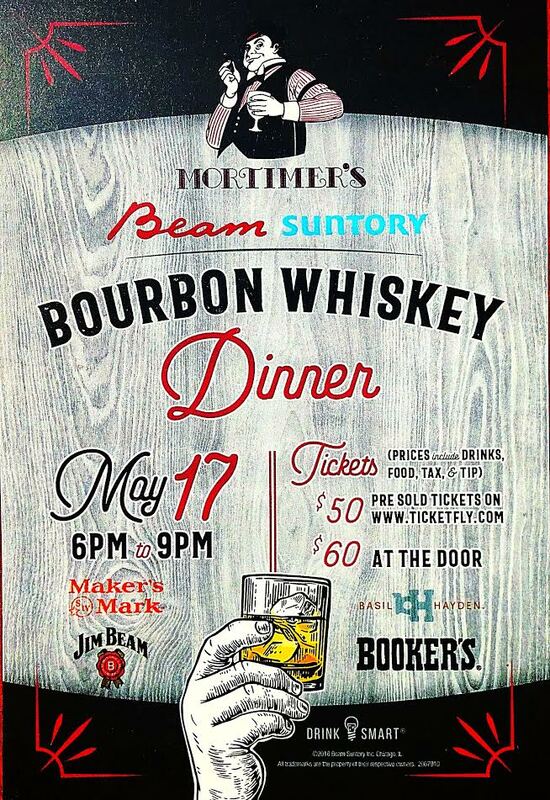 Our sister restaurant & bar, Mortimer’s, is hosting their 1st special food & drink event on Thursday, May 17th! Please join us in the newly remodeled space where we will combine Carrie’s love of Southern food with Jasha’s love of Southern Whiskey. Mortimer’s is located on the corner of Franklin & Lyndale Avenue in South Minneapolis. 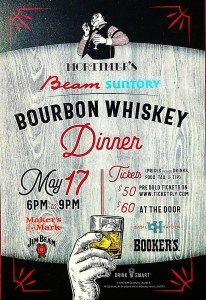 Tickets are available on ticketfly.com. Tickets at $50 in advance on Ticket Fly or $60 at the door. Posted 12:03 am by Carrie McCabe-Johnston & filed under Latest News. We are very excited to announce our new partnership with Open Table! Open Table is a platform that coordinates online reservations and gives diners special bonuses for each reservation made. Please visit Nightingale Reservations to book a table! Posted 10:13 pm by Carrie McCabe-Johnston & filed under Latest News. Posted 8:42 pm by Carrie McCabe-Johnston & filed under Latest News. Posted 10:04 pm by Carrie McCabe-Johnston & filed under Latest News. Please join us on Monday April 9th for a 5 Course Dinner paired with ciders from Milk and Honey Cidery located in St. Joseph, MN. The meal will be a celebration not only of their delicious Cider but also of the coming of Spring and of Heritage Pork. Each course will feature meat from a single Chester White hog that has been raised with the pomace left over from the Cider production! Full Circle Dining. And the entire menu will be gluten free. Reservations are required. Please call 612.354.7060 for yours. Posted 4:49 am by Carrie McCabe-Johnston & filed under Latest News.